Get Your Custom Gift Window Boxes – Wholesale Custom Gift Window Boxes Made in Custom Shapes, sizes, and layouts. We offer quality and error-free packaging services with free shipping in all the USA. Whether you are a baker looking for an enticing display box to package your baking delicacies or a cosmetic retailer wanting a transparent packaging solution for your new product, beautifully designed gift window box would flaunt your items to the prospects and will make them likeable in a glance. 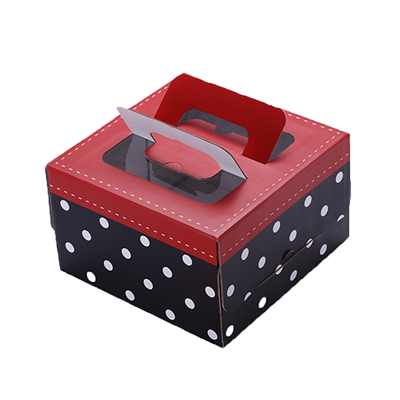 Custom gift window boxes with essential product information would help your consumers in understanding your brand and offerings; you can have your tagline printed at a vivid spot on the packaging to make it stand out. The colour schemes and font styles should be chosen keeping in view your product identity. 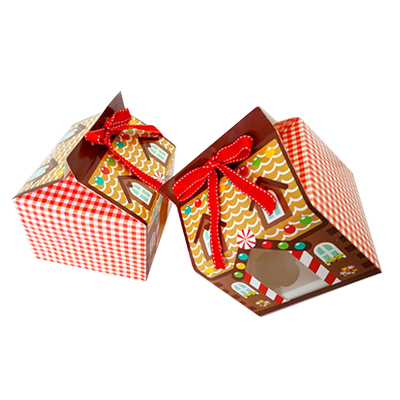 If you intend to use custom gift window packaging boxes for eatable items on events like Christmas, New Year’s Eve or Mother’s day embellishing accessories can be used to further beautify these boxes. Window boxes are utilized to enhance the visibility of various products and help customers in analyzing the merchandise without having to get the product opened. 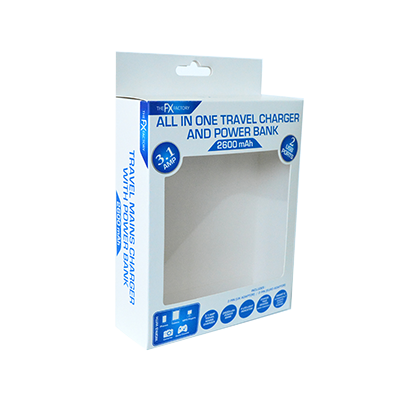 These boxes are more like display boxes that help you with smart selling and getting attention of the prospective consumers. Almost any kind of product can be packaged inside window boxes like food, cosmetics, retail items, gadgets and more. Custom window boxes not only aid with exhibiting items but also provide safe storage to various products and protect them from heat, moisture and other environmental factors. Bakers and confectioners make the most of die-cut window boxes for showcasing their exclusive cupcakes and brownies to the customers. Any kind of items packaged inside a window box, piques the interest of onlookers so these boxes can create hype for a new product. 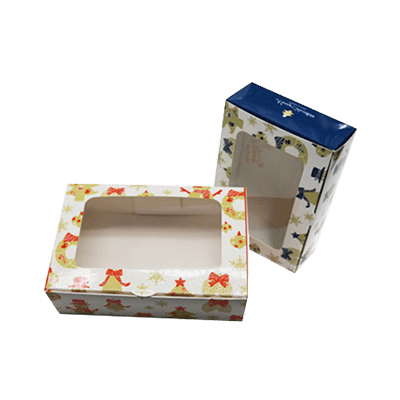 Custom printed gift window boxes can be customized with many stock and finishing options. 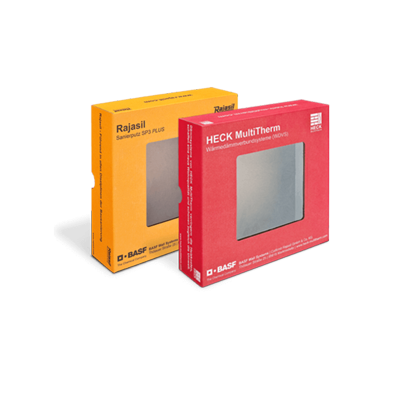 You can have these printed in cardstock, kraft or paper stock with embossing, debossing, raised ink, UV coating, die-cutting or glossy/matte lamination. 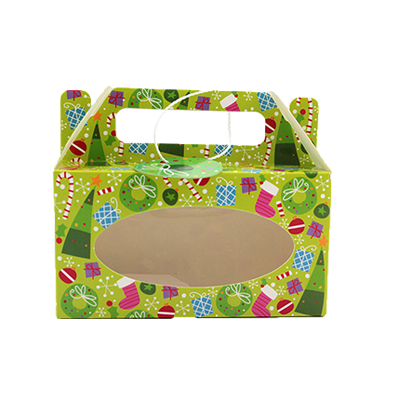 Usually, cardboard is the preferred printing material for gift window boxes but based on your product requirement and liking, you can choose other stock as well. Window boxes when used for gift items can be adorned with paper flowers, ribbons, butterflies and other frills. 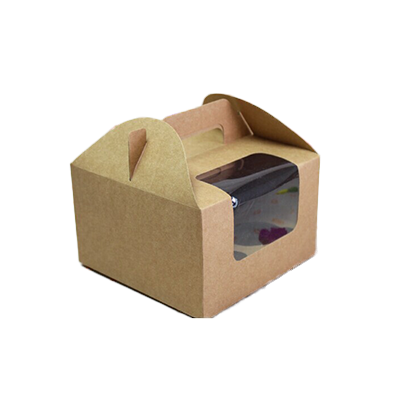 The common kinds of custom gift window boxes based on style, stock and usage are display boxes, cardboard boxes, kraft boxes, die-cut boxes, product boxes, cosmetic boxes, corrugated boxes, advertising boxes, cake boxes and bakery gift boxes. Hanging window boxes and PVC window boxes are preferred as these look appealing and the window size can be adjusted according to the packaged product. 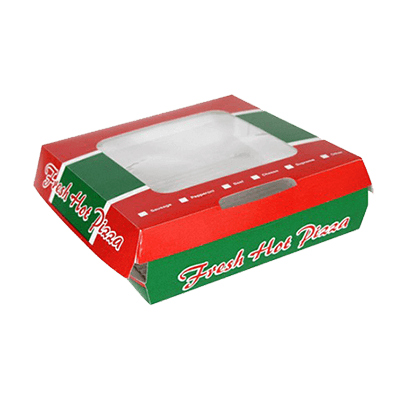 Packaging PAPA has invariably become one of the most trusted packaging service providers in the region. Our fastest turnaround time, latest printing processes and equipment combined with delightful service experience are the reasons we have managed to get repeat consumers. We make sure that the orders are processed and printed according to the expectations of our valuable customers. We have a quality assurance department that double checks every single packaging box we print to make certain that all our products are fabulously designed and finished. We take 4-6 business days for production and shipment but if you need your order before that, we can always make an exception for you. Packaging PAPA is dedicated to deliver innovative packaging solutions to its buyers, for that we are endeavoring to upgrade and improve our services. We pay attention to every single comment we receive from our consumers and implement those suggestions as earlier as possible. The team at Packaging PAPA is committed to serving you in the best possible manner. We warmly welcome every single visitor landing on our website, from the point where you interact with our sales team to place your order to receiving your products; we guide you step by step to create a gratifying journey for you. From free die-line to the stock book, we will send you everything free of cost you require to make a wise decision. All received orders are processed, printed and shipped on time. In case of any delays from our side, we will always keep you posted and updated about the situation to save you the hassle and wait. We believe in strong and honest clients relationships, this is the reason we never make exaggerated claims or promises to our clients, instead we prefer to stay upright in our dealings. Whether you want to place the order or have a query related to service, contact our team through live chat, email or phone at your preferred time. We try our best to address all questions and issues in minimum time.